Allianz in November 2015 established a new dedicated unit focusing on Employee Benefits and on Group Life, Health & Pension solutions in Asia. This has a strong impact on Allianz Global Benefits‘ footprint in Asia. 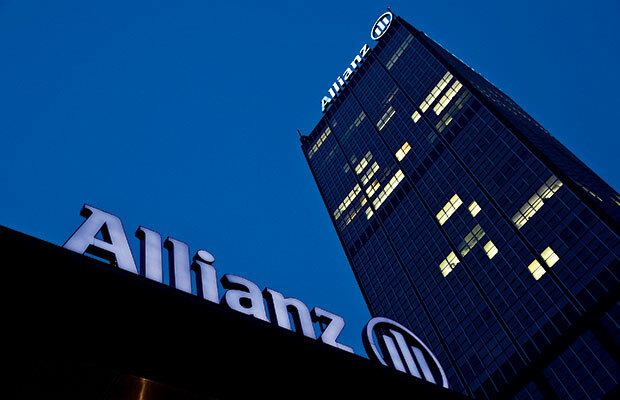 Tony Hore, Regional Di­rector Asia Pacific, will continue to be the main interface into Asia for the Allianz Global Benefits (AGB) business in the large corporate segment. In addition to his AGB responsibilities, Tony joins the regional Allianz SE structure where he now leads a new unit that focuses on Corporate Solutions (small, medium and large corporates) and on steering the relation­ships and commercial business with Allianz Asia-Pacific’s Global Broker partners, in conjunction with AGB‘s Global Broker Life and Health Development department and with the other Allianz global lines of business. As a comment, developing stronger ties between global employee benefits business units on the one hand, and other lines such as property / casualty (P/C) and assistance on the other hand, is a steady trend in evidence at many other major players. At the same time, for now such ties are limited to cooperation in sales, marketing and distribution; insurers may focus less on “harder” areas such as underwriting, pricing, or claims handling. Nevertheless, in order for cooperation in sales & marketing to be effective, some degree of cooperation or at least communication between technical departments is required – not an easy task, even with the full support of executive management. Finally, some insurers have successfully integrated (i.e., merged) their support teams: IT, Finance, HR, compliance, etc. into common units working for all business lines, implementing so-called shared services centers that may also have a regional scope.